U-Fly Training Academy was established in 2007 as a flight Training Academy that could provide aspiring pilots their chance to fulfill their aviation aspirations through the school’s low cost but comprehensive flight training program. 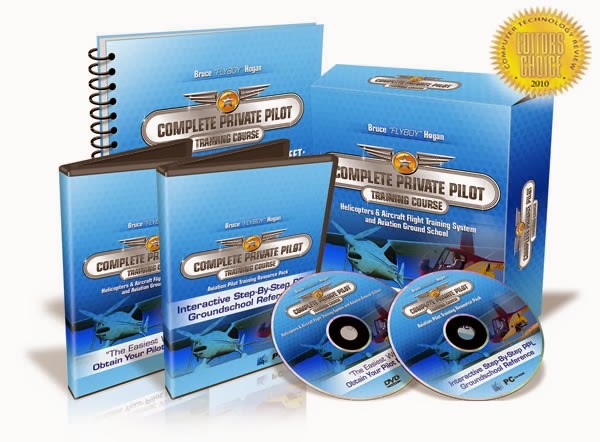 To start a journey of a thousand steps you will need to take the first one and on the aviation ladder your first step is the Private Pilot License. At U-Fly Training Academy we fly sleek, modern Piper Warrior and Piper Archer aircraft with full IF capability. These aircraft are both comfortable platforms for students to learn the basic maneuvers associated with powered flight and also great aircraft for advanced training and hour building. In addition to the Private Pilot’s Licence U-Fly also provides training for students seeking to begin their Night Rating, Instrument Flight Rating, Commercial Pilots License, Airline Transport Pilots Licence, Initial Multi Engine rating and ground courses in Radio Telephony, Crew Resource Management and Air Law. U-Fly Training Academy cater for both International and Domestic students and have been highly successful in our training of International students right up to their Commercial level. U-Fly Training Academy is based at Rand Airport on the South Eastern side of the Johannesburg CBD. Rand Airport has four runways that provide for little delay in taxing and getting airborne. Rand also has a control tower that provides the students with a professional and educational environment so they will be able to feel confident when they start to fly cross country’s to other airports that have control towers. Rand is also located close to the Control area of O.R. Tambo International airport and is within visible distance of the large commercial traffic passing close to Rand airports ATZ. The General Flying Area, where as a student you shall be learning most of your flying experience, is less than twenty minutes from Rand. U-Fly Training Academy ground facilities include a large lecture room which is able to seat more than twenty students per lecture and a ground briefing and pre-flight area that provides the students a place to relax and revise before getting airborne.